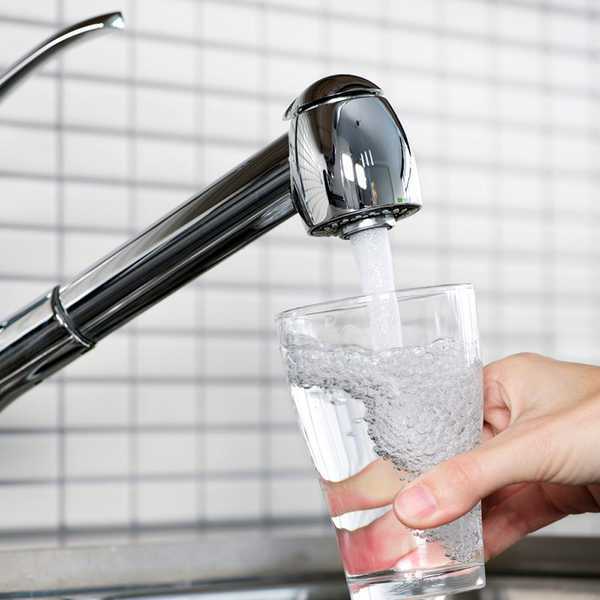 Our plumbing valves are designed and monitored to minimize the impact that harmful chemicals can have on the health and safety of people and the environment. Our plumbing products feature benefits such as zero leakage and build-up resistance, reducing wear on pipes and preventing costly repairs. We are dedicated to providing plumbing products and customer service of the highest standards. Our team will provide prompt, personalized attention. American Valve offers a complete package of pneumatic, hydraulic, and electric actuators, manual gear operators, and operating nuts for our range of industrial valves. 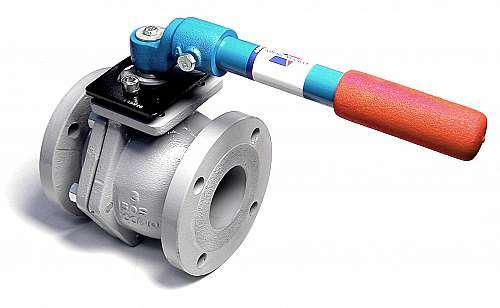 Our ball valves clear up flow, prevent leaks, remove unwanted debris, and inhibit buildup, preserving the quality of piping systems and expensive equipment downstream. Many of our industrial valves are NSF/ANSI 61 and NSF/ANSI 372 certified. Our 4000 and 3700 Series Ball Valves feature a PFA fused ball that is more durable and less susceptible to accumulating buildup. Our unique PFA fused ball helps to lower operating torques make the 4000 series an effective alternative to cast iron gates, carbon steel ball valves, and plug valves. Plumbing valves from American Valve are designed and monitored to minimize the impact of harmful chemicals on the health and safety of people and the environment. We offer a full array of plumbing valves certified to meet ANSI/NSF 61 standards as well as California Proposition 65 regulations. We start with the finest raw materials available, which we carefully monitor to ensure proper chemical composition. Every valve is tested for closing tightness and functionality to ensure safe, dependable operation. Our plumbing valves meet the widest range of code approvals in the market. Our valves are certified by USA and international standards by Underwriters Laboratories, CSA International, Factory Mutual, IAPMO, and the American Society of Sanitary Engineers. Our thermoplastic valves and fittings combine the best in corrosion resistance, dependability, and value. Our designs ensure superior flow characteristics and consistency in body design, while our unique molding process uses all virgin material with no reground plastic that could introduce contaminants. Many of our valves are suitable for hot water systems (CPVC), offer excellent flow characteristics, and are convenient to operate. We offer a variety of thermoplastic valves and fittings to suit various applications, like water supply, building, housing, factory and marine water equipment, water and waste treatment, chemical plants, agriculture, irrigation, and industrial uses. The valves absorb shock, loads, and stress to minimize the chance of uneven water and leakage. We partner with Accord Ventilation to provide high-quality, dependable HVAC products. 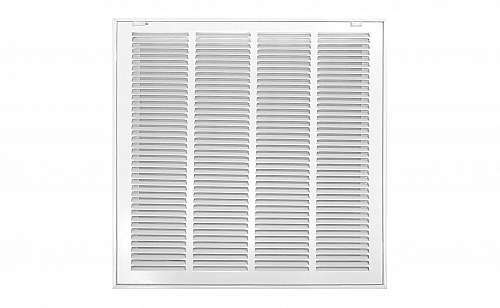 Accord Ventilation is the leading producer of air grilles, registers, and diffusers, all of which are individually inspected for quality before packaged. They offer lifetime warranties with all of their products and make domestic and international shipments daily. From residential and light commercial grilles to T-bar and decorative registers, Accord Ventilation provides a wide variety of HVAC products to suit a variety of needs. With a dual paint process, heavy gauge steel, no sharp edges, and a superior finish, Accord Ventilation HVAC products are engineered and tested to the industry’s highest standards. American Valve has been producing high-quality plumbing products for more than 100 years. Our goal is to provide affordable ball valves, plumbing valves, thermoplastic valves and fittings, and specialty plumbing products that are durable and dependable, helping you preserve the life of piping systems and other equipment. Our products are engineered from the finest quality material and are designed to minimize the impact of harmful chemicals on people and the environment. Customers of American Valve also enjoy features like build-up resistance and zero leakage. All of our products are backed by our incredible customer service, which we’re confident is the best in the industry. Quality is one of our most highly regarded values at American Valve. We believe that, by engineering products with high-quality materials and to the highest standards, we can minimize plumbing maintenance and equipment replacement. We pride ourselves on our unique, innovative approach to plumbing valves and specialty plumbing products. This dedication to quality is evident in every step of our engineering and manufacturing processes. 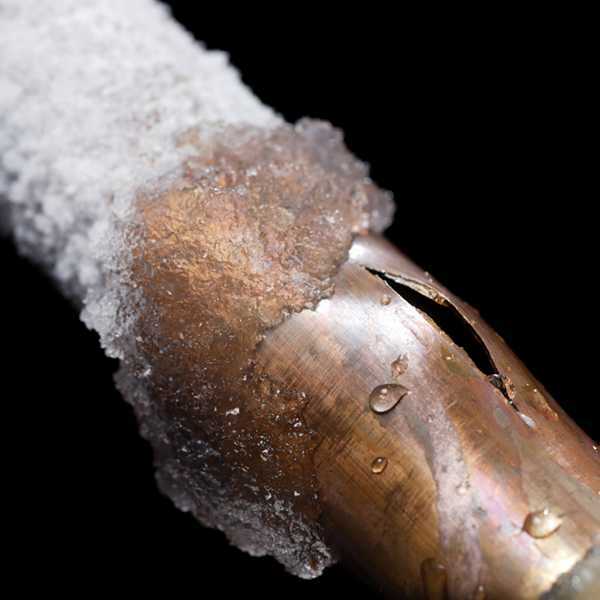 For each of our plumbing products, we consider the industry standards, environmental concerns, and local regulations, carefully crafting products that protect pipes, prevent damage to plumbing systems and expensive equipment, and deliver high-quality results.